Local Melbourne-based collective, 3K, just released their debut EP ‘Don’t Panic‘ and it’s packed with heat. At seven tracks deep, the project is fuelled with those fiery hip hop essentials, which combines hard-hitting production with straight bars. Moreover, ‘Don’t Panic’ provides the listener with a flawlessly executed and genre blending debut release. Featuring heavy trap-fused cuts such as the group’s, ‘CHRIS PRATT‘, anthem and the bouncy BROCKHAMPTON-esque jam, ‘SITCOM’. The entire 3K crew each possess their own unique styles and deliver such refreshing, well-constructed displays of lyricism and wordplay. This group is the real deal and they’re ready to take over. 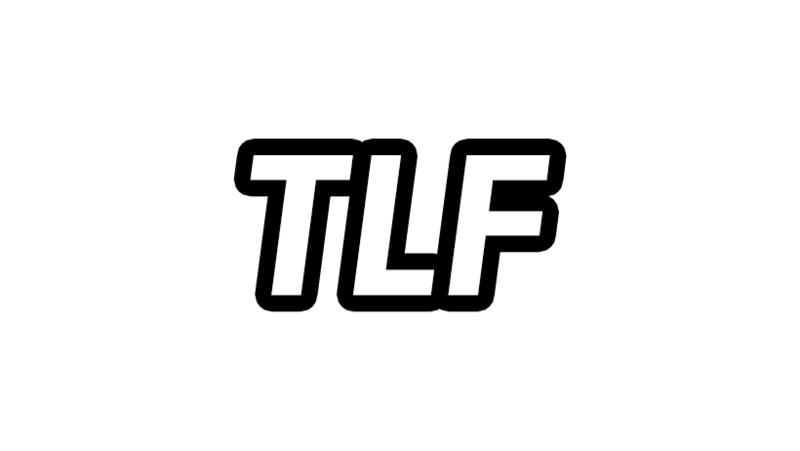 Ultimately, with such a strong debut project under their belt, TLF can’t wait to see what the future holds for 3K. The group is a force to be reckoned with and their true potential shines brightly through their music. The latest collection from JUDAH. is live on their website now!